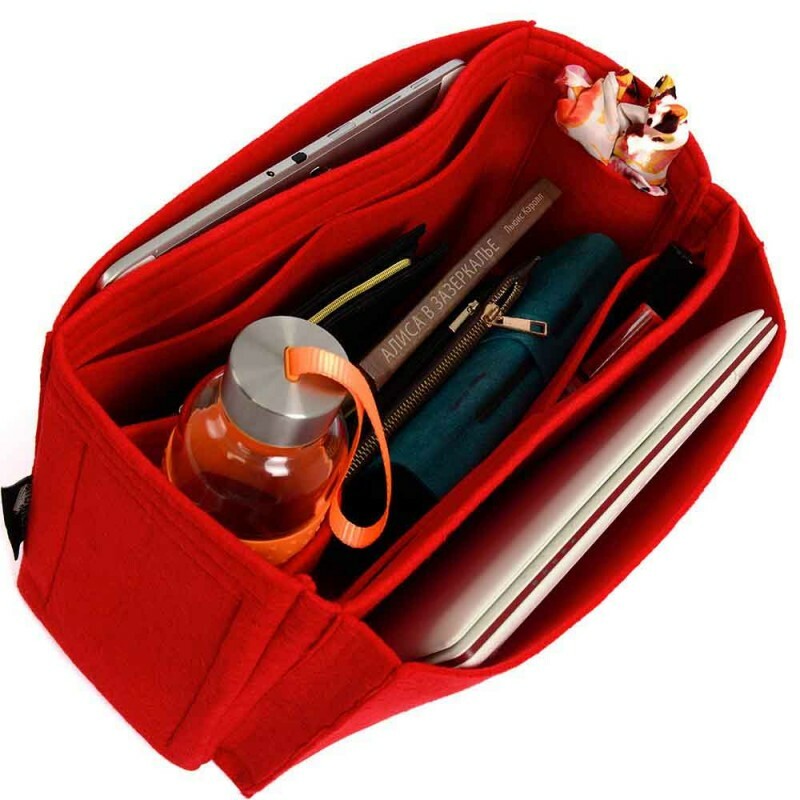 The side compartmented felt bag organizer has an additional wide compartment as a place to store laptops, notebooks and hardcover books. 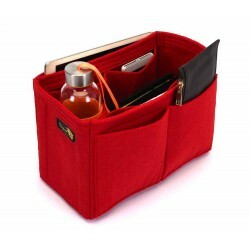 Small size laptops, tablet pc, kindles or books would fit into the compartment of Mulberry Alexa Oversized bag organizer. 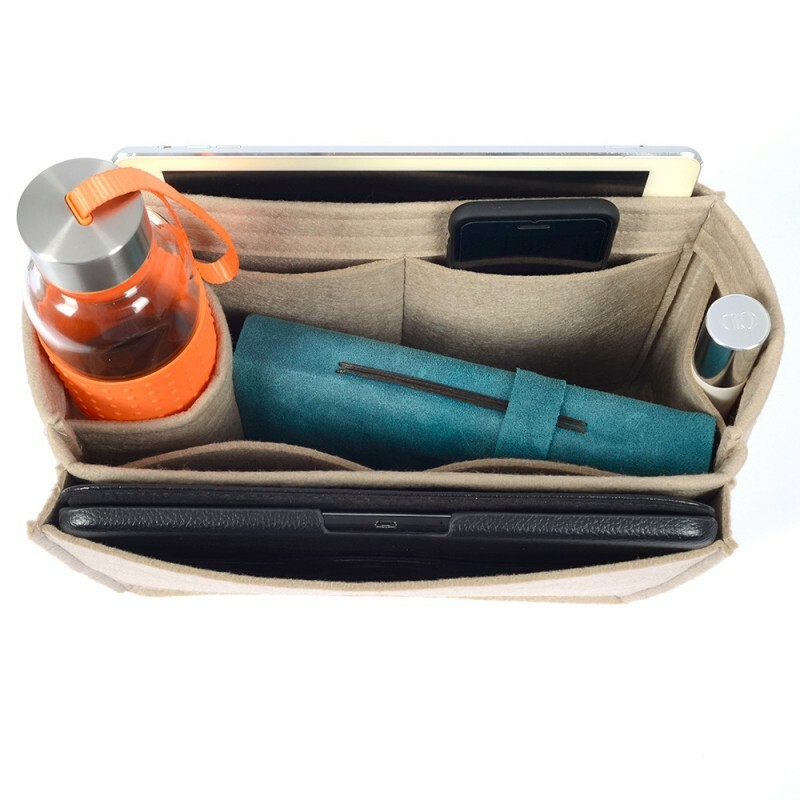 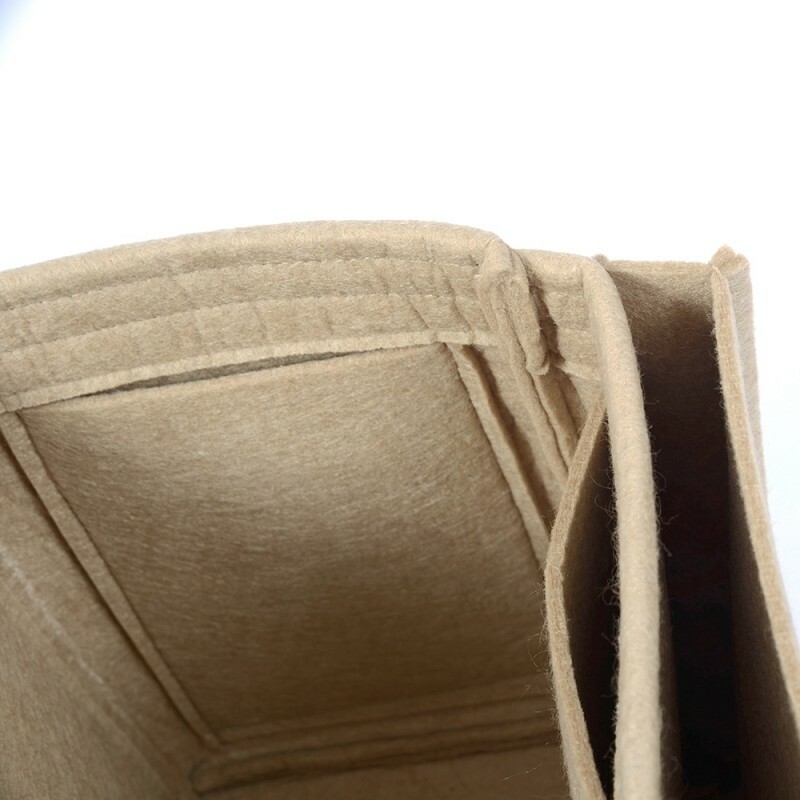 Rest of the pockets have a standard layout with a single round holder and regular pockets. 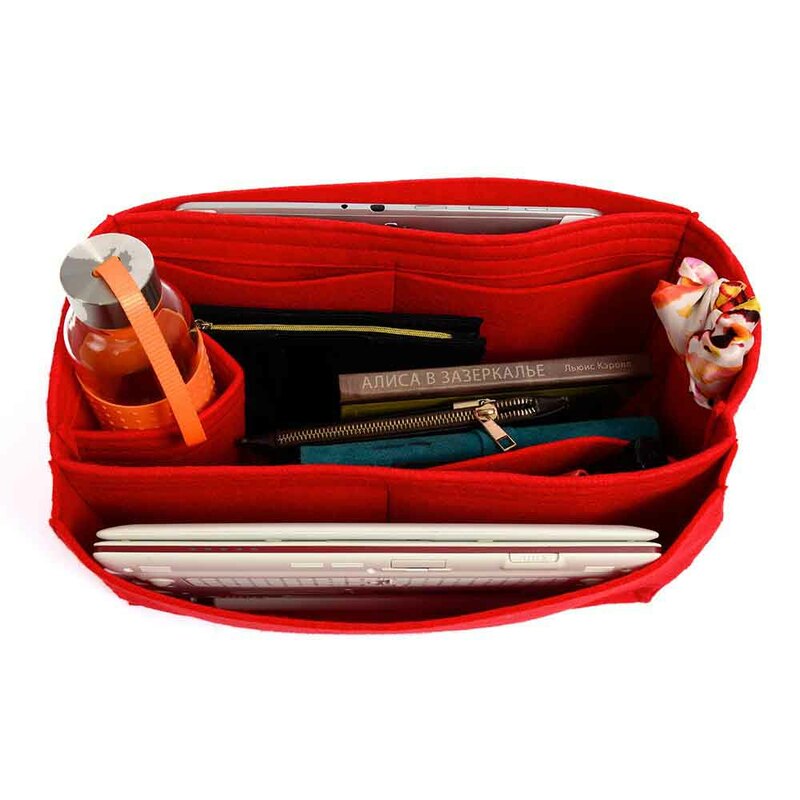 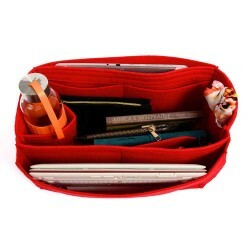 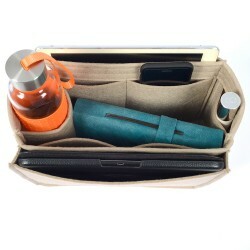 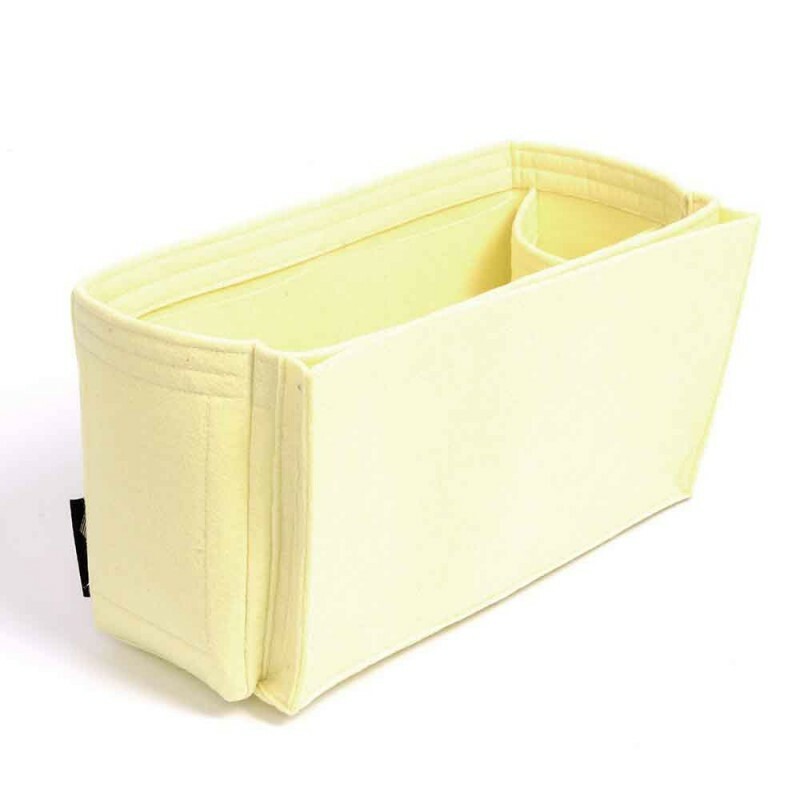 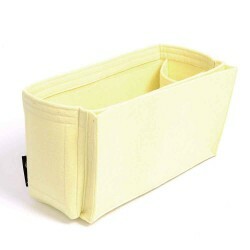 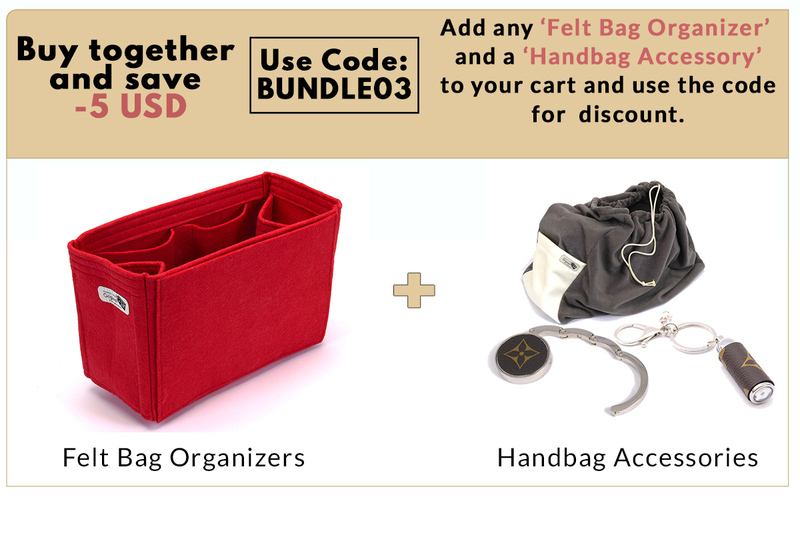 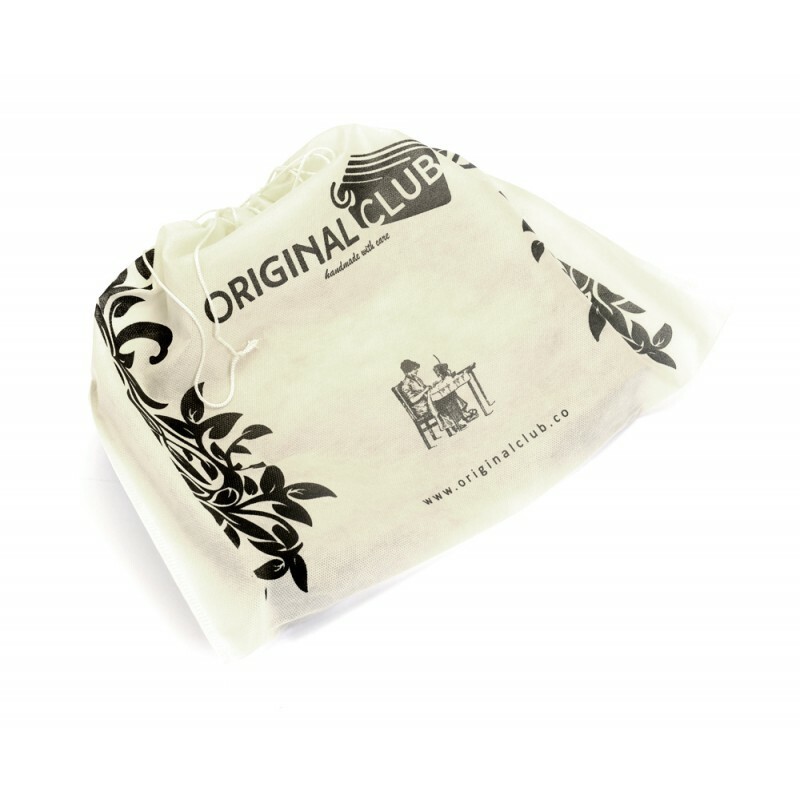 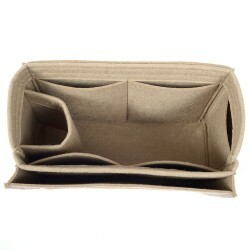 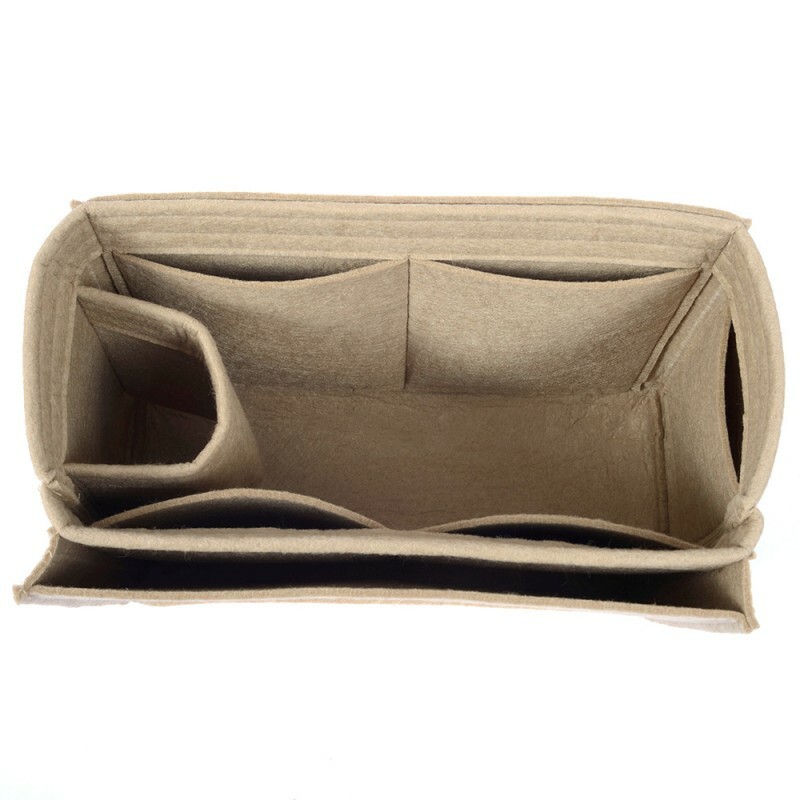 The organizer is made of lightweight and soft 3 mm thick felt, so your items in your Mulberry bag do not move or slide. 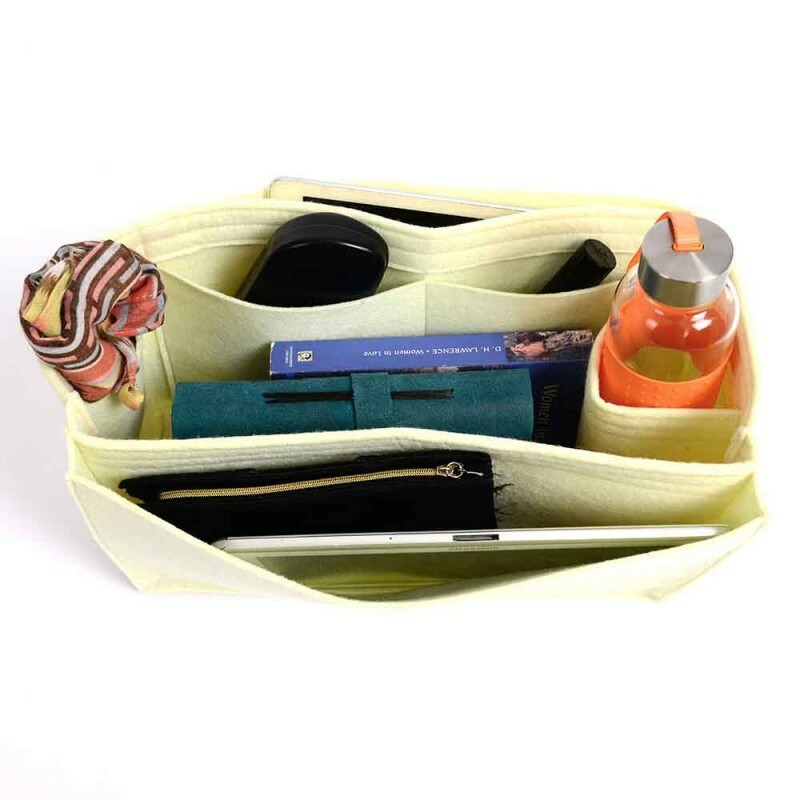 You can keep your belongings organized and make them easy to find. 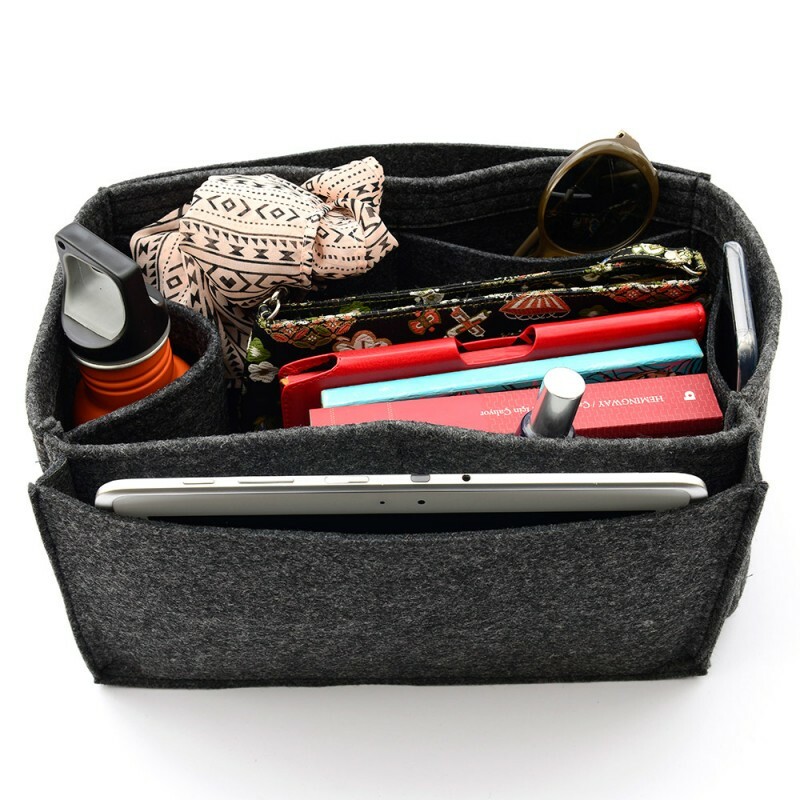 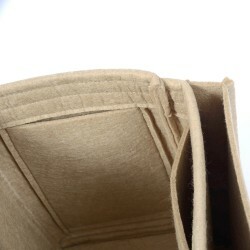 The felt organizer is sturdy enough to give your bag a shape. 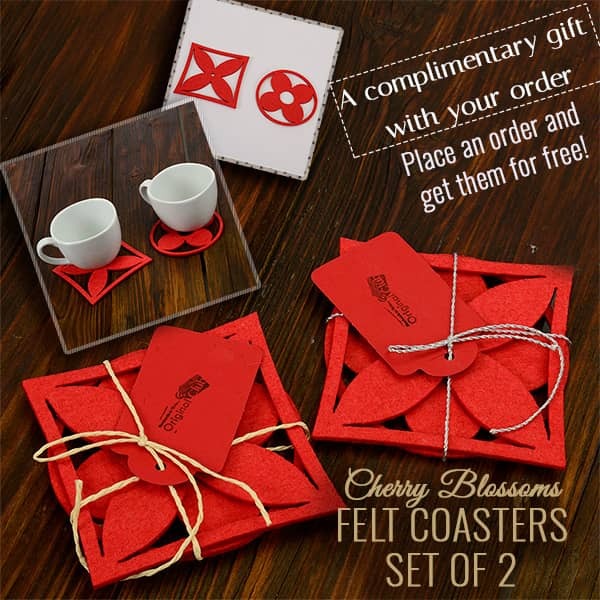 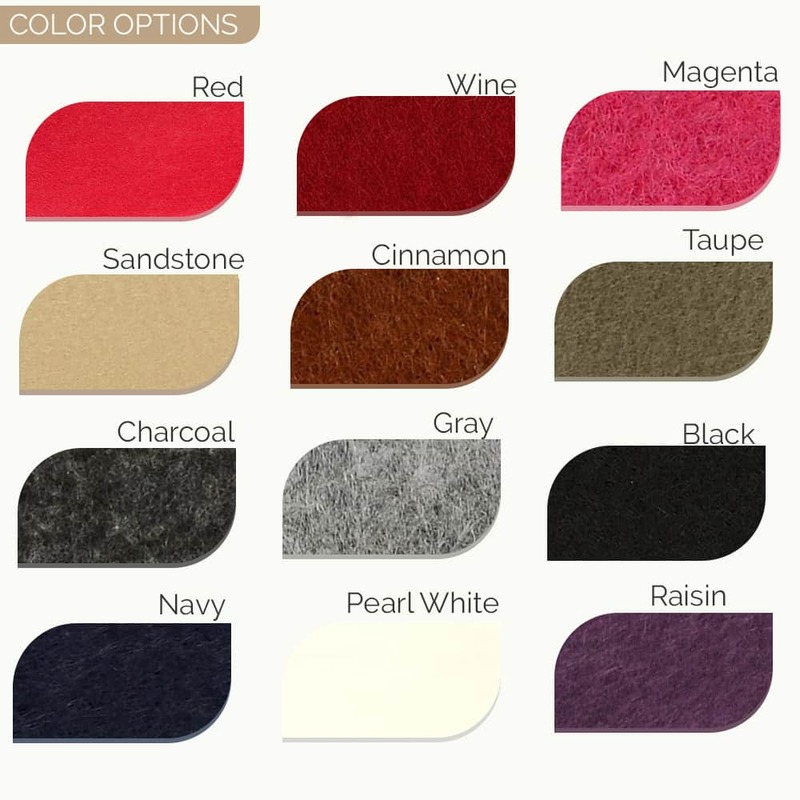 *Please note that the real felt color may have some slight tone differences compared to the color you see on the screen. 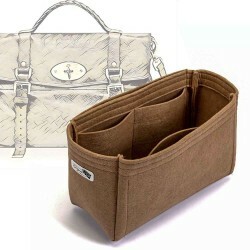 The term 'Mulberry' and associated model names are a trademark of Mulberry Inc. 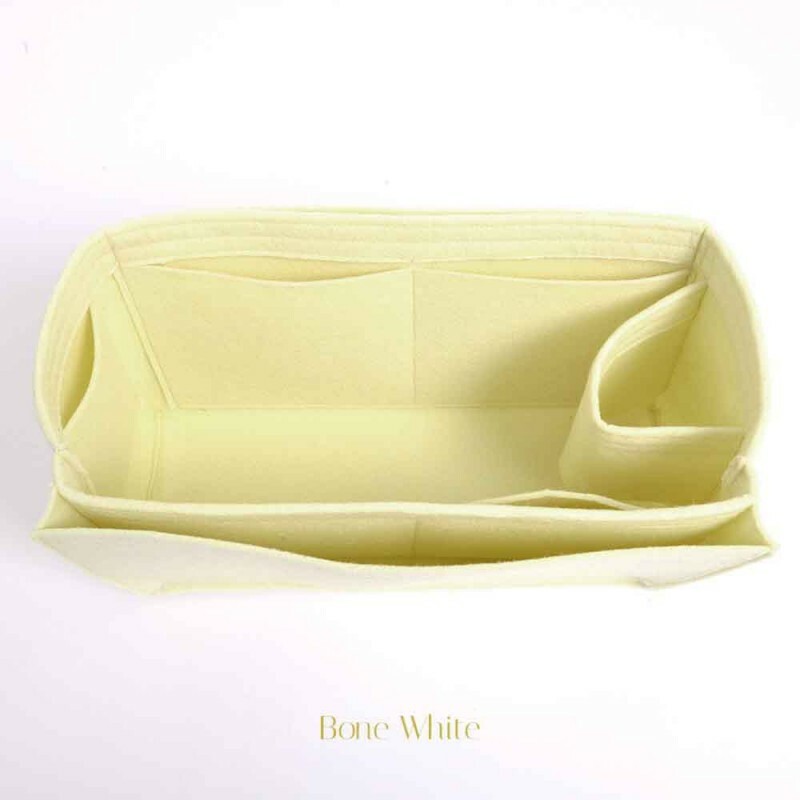 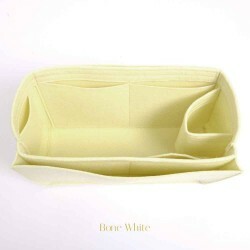 The Purse insert fits in Mulberry bags but is not endorsed or certified by Mulberry brand. 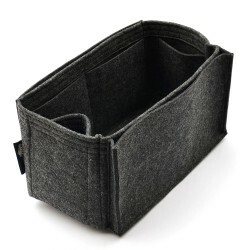 Felt purse organizer for Mulberry's Alexa Regular and Alexa Oversized models Many women.. 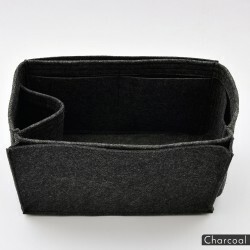 Felt purse organizer with one round holder and multiple pockets for Alexa Regular and Alexa Oversize.. 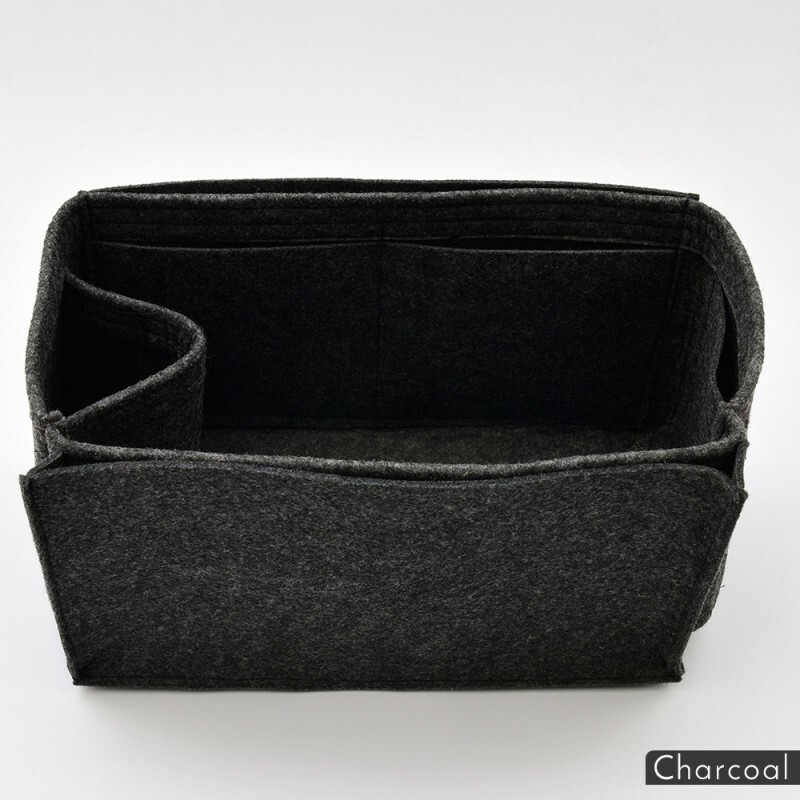 Felt purse organizer with basic style for the Mulberry Alexa handbag owners who like to ha..